So unhappy with the quality of this rug after one week it was shedding and peeling on the sides . 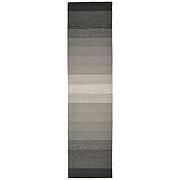 Very upset for the amount I paid I would of expected a way better quality rug. 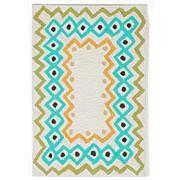 The color and rug design itself was just as shown very pretty to bad it's horrible cheap quality. If I had my receipt or box to return it I would have . 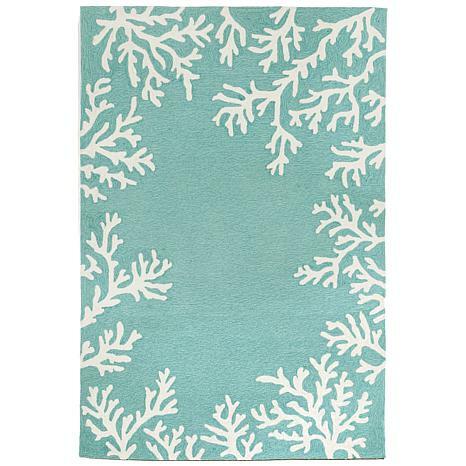 Liora Manne Ravella Akumal Ocean Rug Boasting cut and loop pile construction, this rug creates a rich textural surface while being durable enough for any high traffic area of your home. 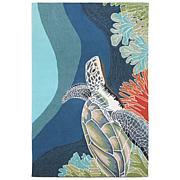 Intricately shaded yarns and texture create great visual appeal. 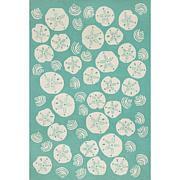 Liora Manne Jadu Floral Rug - Coral - 42" x 66"